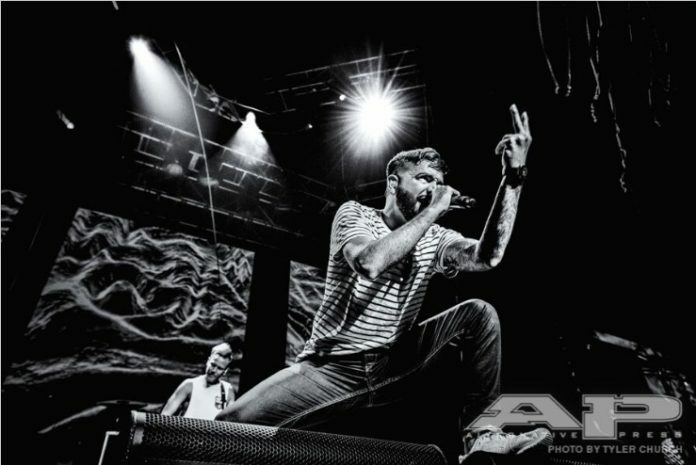 A Day To Remember’s new album, Bad Vibrations, has debuted at No. 2 on the Billboard Top 200 with a total of 67,000 units, and 62,000 in pure album sales. Travis Scott’s Birds In The Trap Sing McKnight landed at No. 1 with 88,000 total units, but only 53,000 traditional album sales, leaving Bad Vibrations the best-selling album of the week. It is No. 1 on the Top Album Sales chart​. Bad Vibrations is also No. 1 on the Top Rock Album, Alternative Album, Hard Rock Album and Independent Album charts. AP heralded Bad Vibrations as “arguably their best album” since 2009's Homesick.